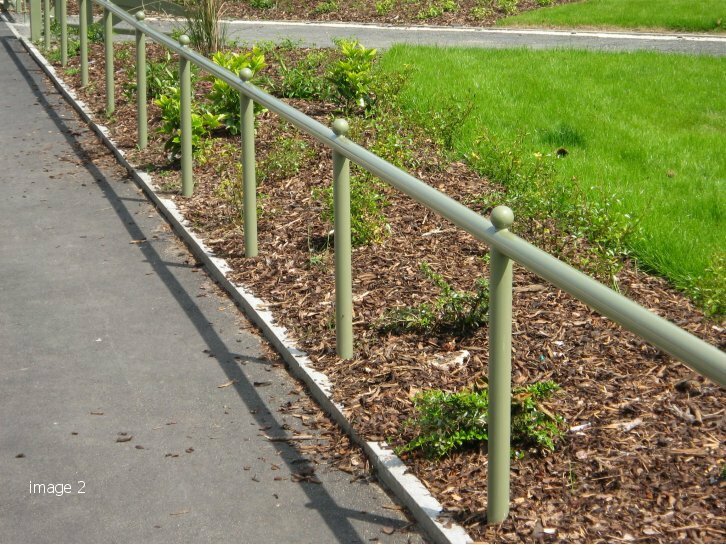 Trip rail or knee rail and post systems offer protection to grassed or planted areas. 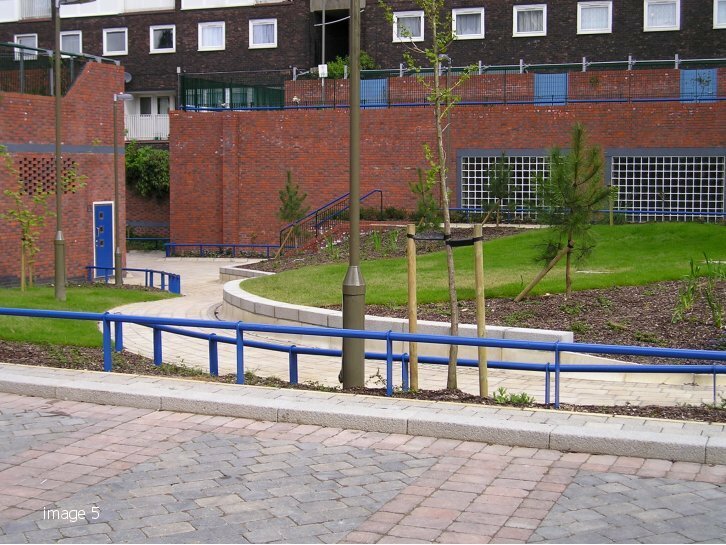 They act as a very effective deterrent to pedestrians who may be tempted to cut through these areas to take short cuts. This can obviously cause a lot of damage and wear and tear to the ground they trample. 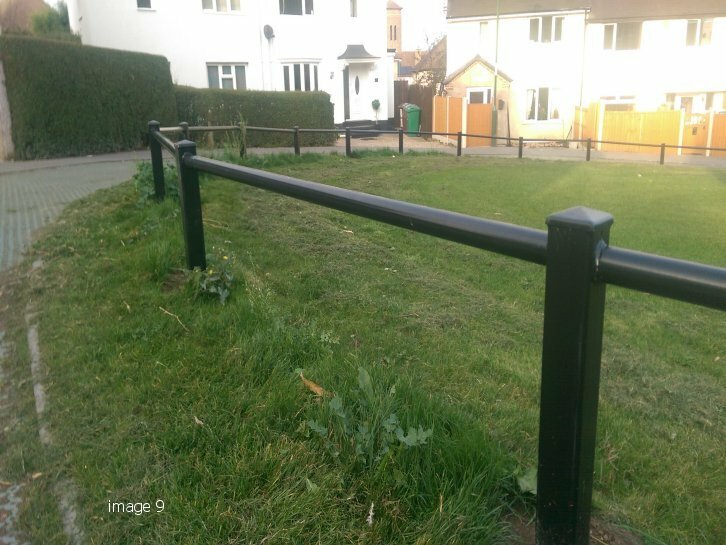 We fabricate our metal trip rail from circular or rectangular hollow section galvanised steel that can be polyester powder coated in any RAL colour. This ensures longevity and more robust barrier. 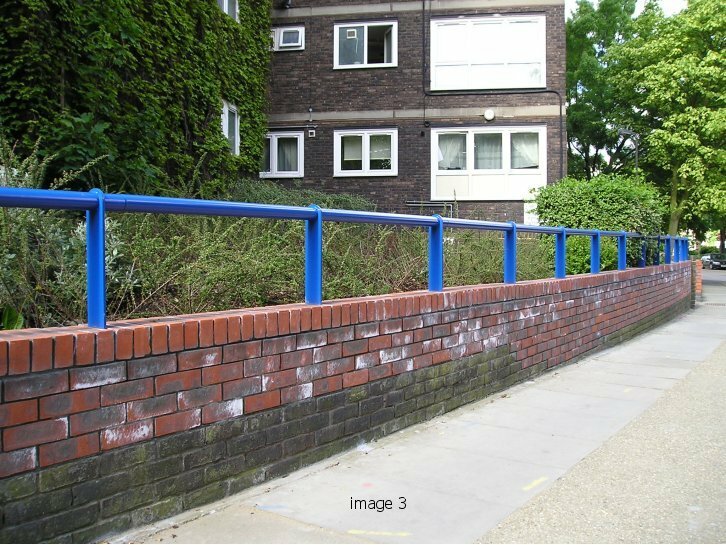 We can manufacture designs that are both aesthetically pleasing and effective at deterring people and vehicles from trampling over areas that need protection. Sometimes alternative materials may be used to make trip rail such as wood, particularly if cost is an consideration as these materials can be a cheaper alternative. However it is our experience that wood perishes within a couple of years due to exposure to wet and damp conditions and it is much more susceptible to damage from acts of vandalism or collisions with vehicles. 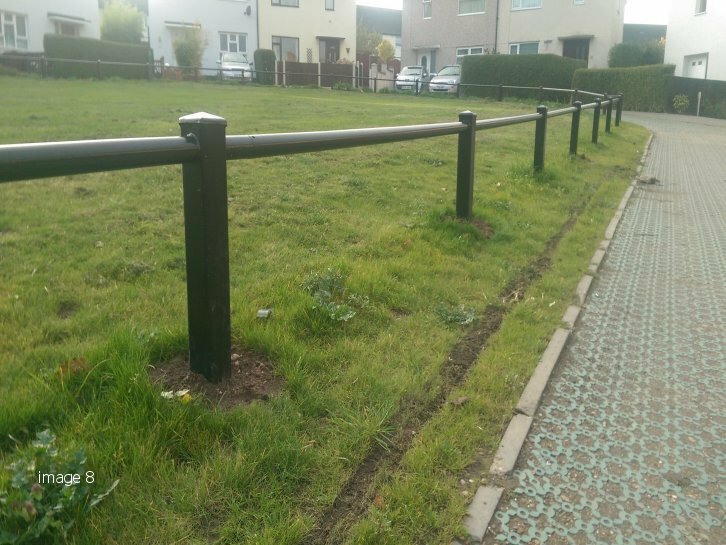 If this is likely to be a common occurrence, very often the cost of continuously needing to call out fencing specialists to repair or replace broken wood or re-apply fence paint means that installing metal trip rails from the outset is the best and more aesthetically pleasing option – and much cheaper in the long run! 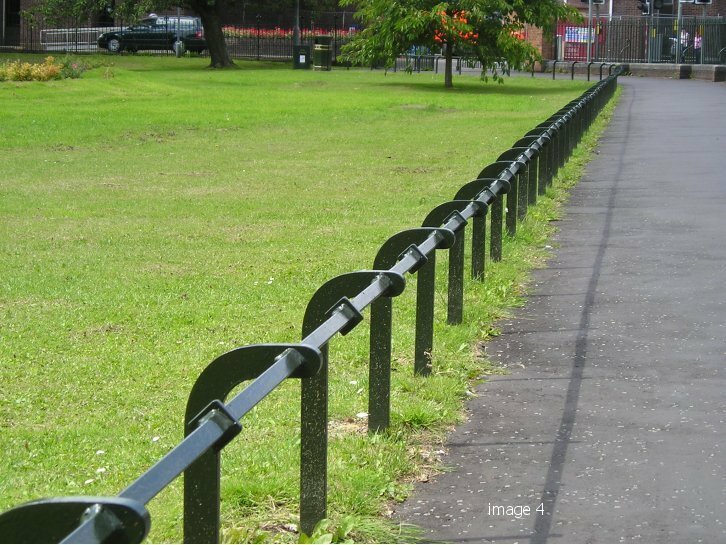 Metal trip rail is much stronger and will last at least 15-20 years with minimal maintenance and cleaning. 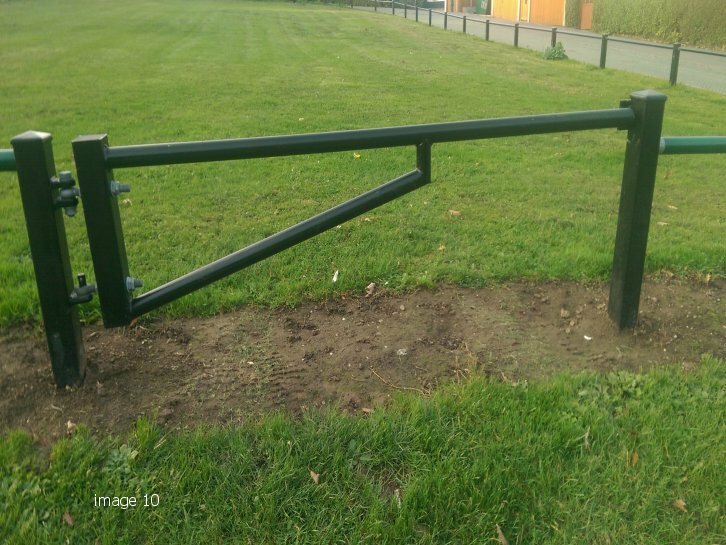 Because the trip rail has been galvanised, and then polyester powder coated with paint, it will also not rust. Here are some testimonials from satisfied customers who have used trip rail from Alpha Rail on their projects. 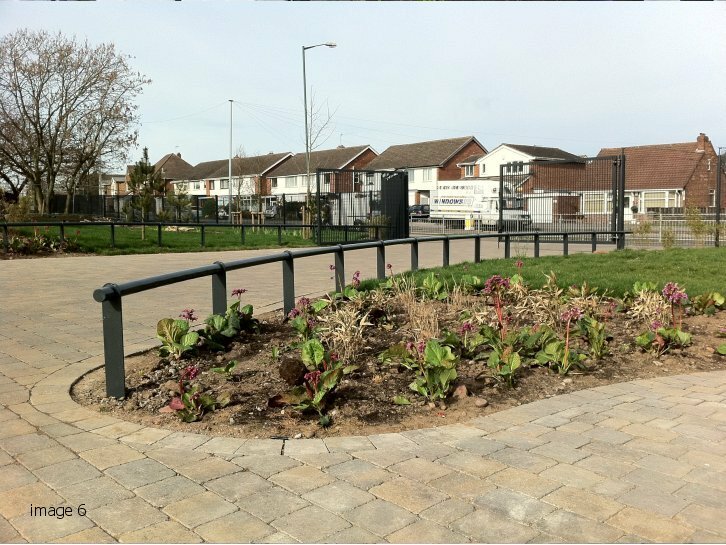 “We have worked with Alpha Rail before and knew the quality of their work and that we could be assured the work would be completed on time. 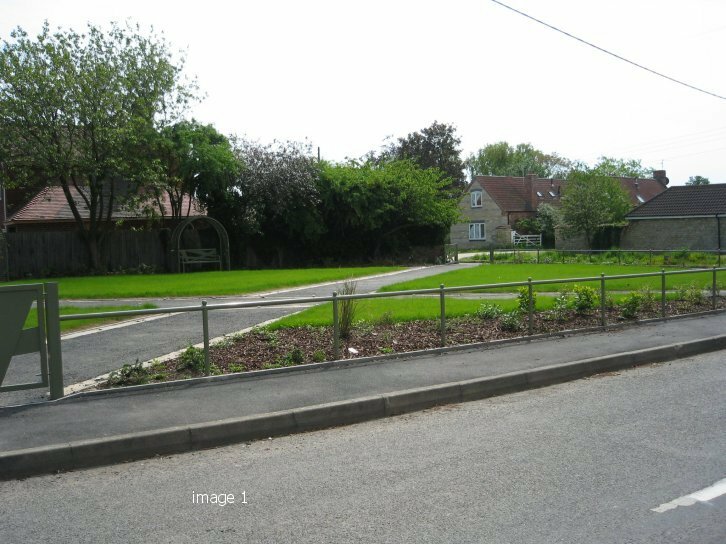 We were also delighted to be able to keep the park open throughout its restoration, to ensure that people could enjoy its facilities at all times. 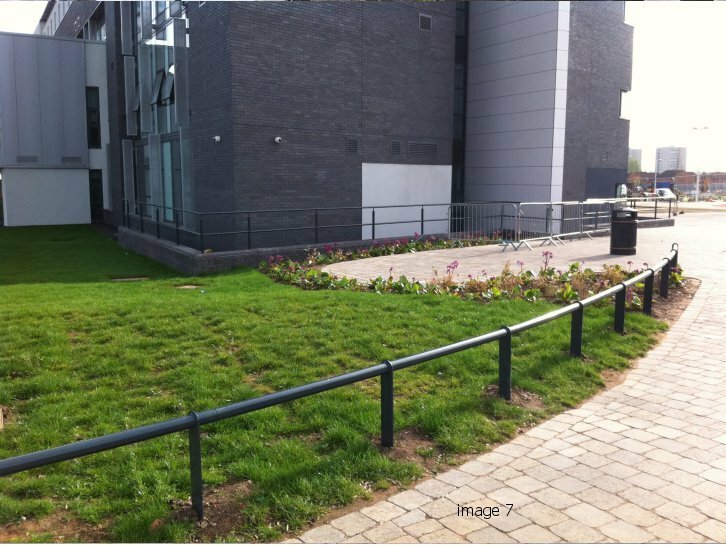 We were awarded Considerate Contractor for this project, something is which we are really proud of”.